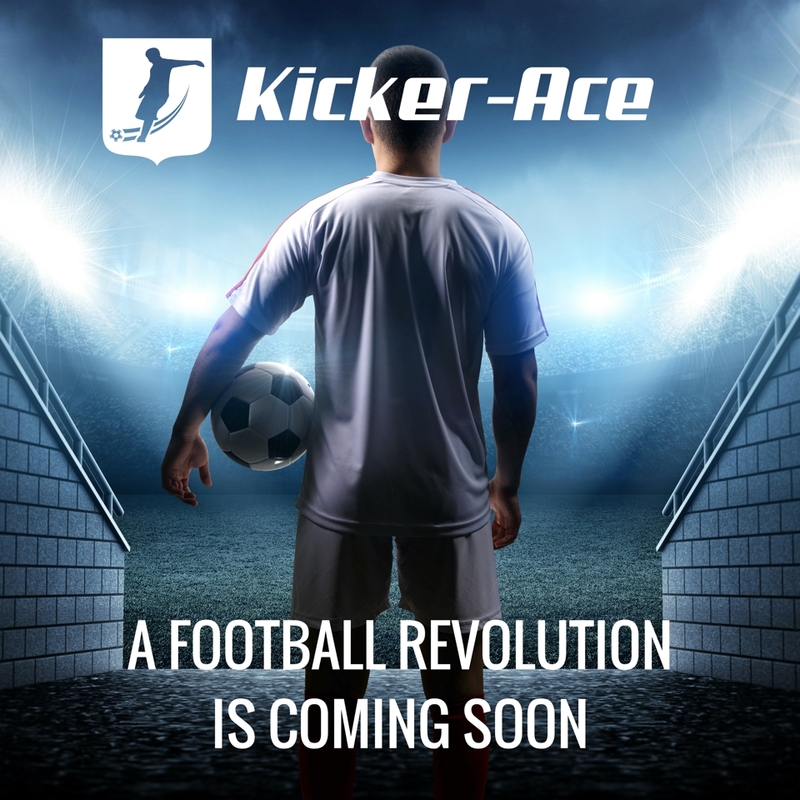 Kicker-Ace will be launched to a market of 300 million active football players. 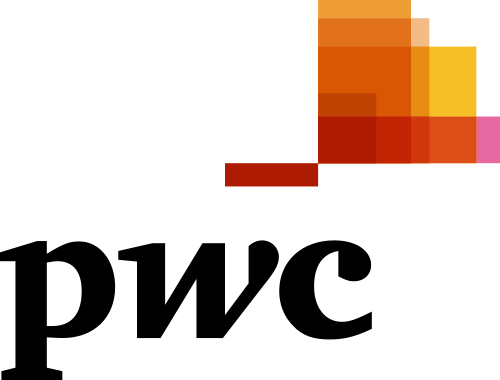 Kicker-Ace is developed based on Computer vision and Bio mechanics to calculate and evaluate speed, precision, combination of speed/precision and trajectory of football shots. The results are presented in an exciting gaming interface.